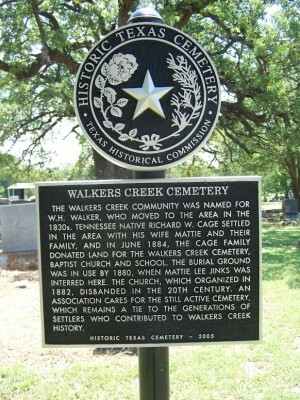 The Walkers Creek community was named for W.H. 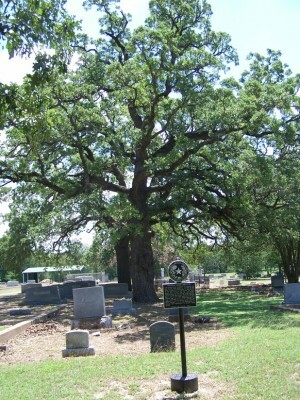 Walker, who moved to the area in the 1830s. 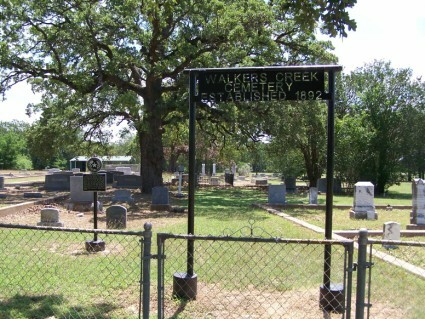 Walkers Creek Cemetery, Baptist Church and School. organized in 1882, disbanded in the 20th century. 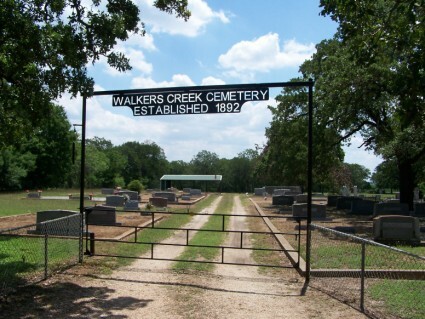 Walkers Creek and we have plots there too. our contributions to help keep up the cemetery. Sunday of the Labor Day weekend.